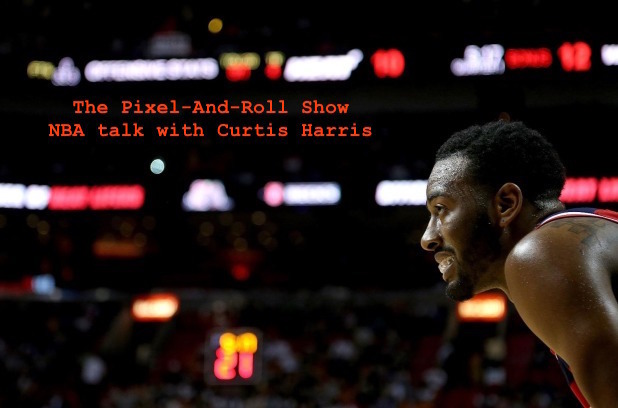 Curtis Harris, a pro basketball historian, joins Adam McGinnis to discuss the NBA. This is Part 1 of a two part podcast. Topics: Golden State, Steph Curry's place in NBA history, 76ers mess, Venn Diagram between Kobe and Lakers fans, and the current Washington Wizards. Listen and Subscribe! Find the work of Curtis Harris at Pro Hoops History.